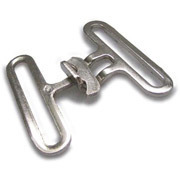 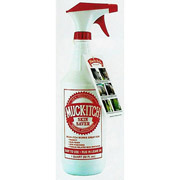 Turn any traditional nylon halter into a safety breakaway halter, or repair one of the breakaway halters we offer. 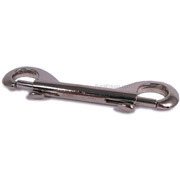 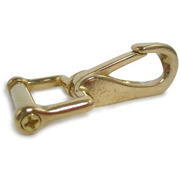 This leather link with included chicago screw can turn any halter into a safety halter. 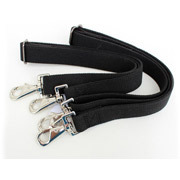 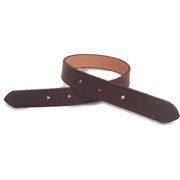 Simply cut off the nylon piece connecting the halter's cheek O ring to the buckle and replace with this soft leather piece designed to breakaway in an emergency. 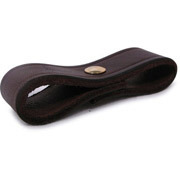 This leather link is hidden by excess crown when in use.